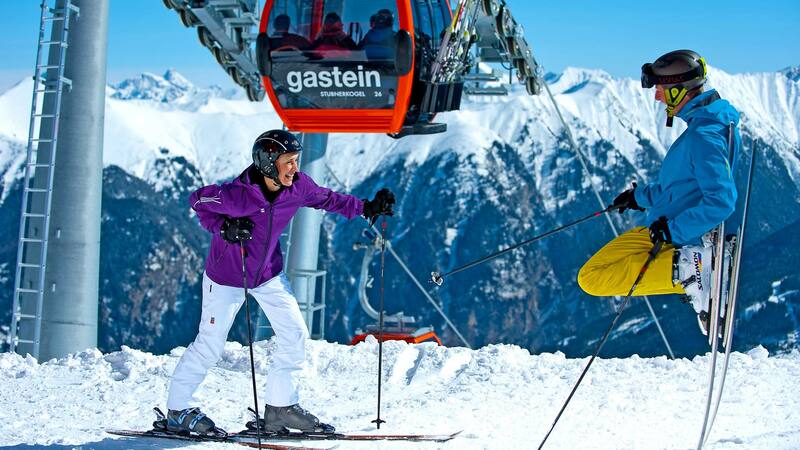 Austria’s largest ski resort - Ski amadé - is not only big but also excellent. Each of the five participating ski resorts is super in and of itself - but together, Ski amadé offers so much more for your skiing holidays. Just one ticket gives you access to 270 state-of-the-art lifts and 860 km of pistes with runs of all levels of difficulty. In no other region in the Alps will you find such an abundance of offers, all bundled in one single spot. The excellent guarantee of snow, as well as the dense network of ski service points, ski hire centres and ski schools give families on skiing holidays at the Hotel Bismarck a rush of adrenaline. Every winter, 1,400 staff members of the cable car companies and more than 4,500 snowmaking systems ensure that the slopes are always perfectly prepared and the lifts are running smoothly. 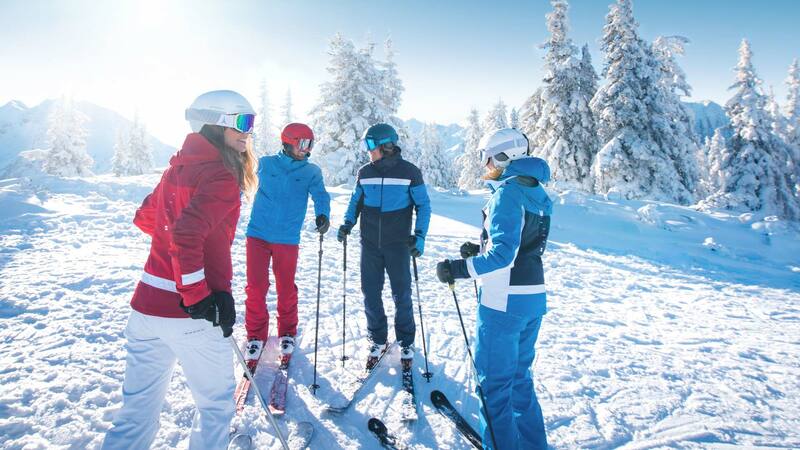 Ski amadé can always guarantee visitors a perfect skiing holiday by constantly investing in and improving the quality of the slopes, snow security and convenience. 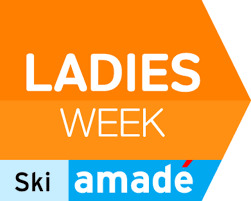 In the end, the best thing about Ski amadé is not the impressive facts and figures, but the total package for your skiing holiday: incredible views of the snowy mountains, sunny days on the ski slopes, countless events, genuine hospitality and cosiness at the chalets. 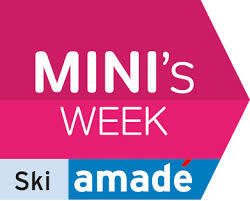 As a special treat, Ski amadé provides free internet access on the slopes. 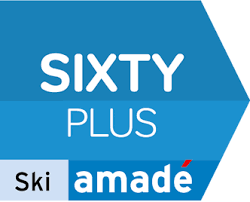 With the Ski amadé Wi-Fi network, every skier can use their smartphone to send e-mails, texts and photos to relatives and friends at home - all for free. 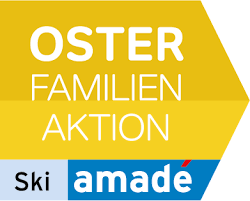 And with the free Ski amadé app, you will get extra services and lots of information delivered right where you need it: on the slopes.